The KK2.1.5 is a pretty impressive flight controller, but it can be made even better by updating the stock firmware. We recommend using firmware from Steveis. 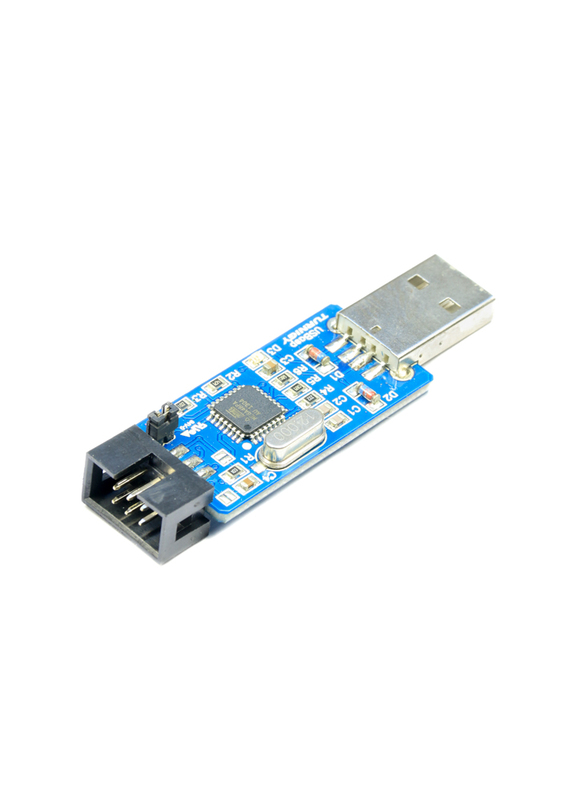 To flash the KK FC with new firmware you will need a 6-Pin USBasp programming tool like this one. With the tool and the freely available software, it's possible to update the KK to the latest firmware in just a few minutes. While most people will use this programmer to update the KK, the tool is compatible with lots of other devices using ATMEL processors, such as the Multiwii. Please been patient when flashing the firmware, it can take a few minutes to update.